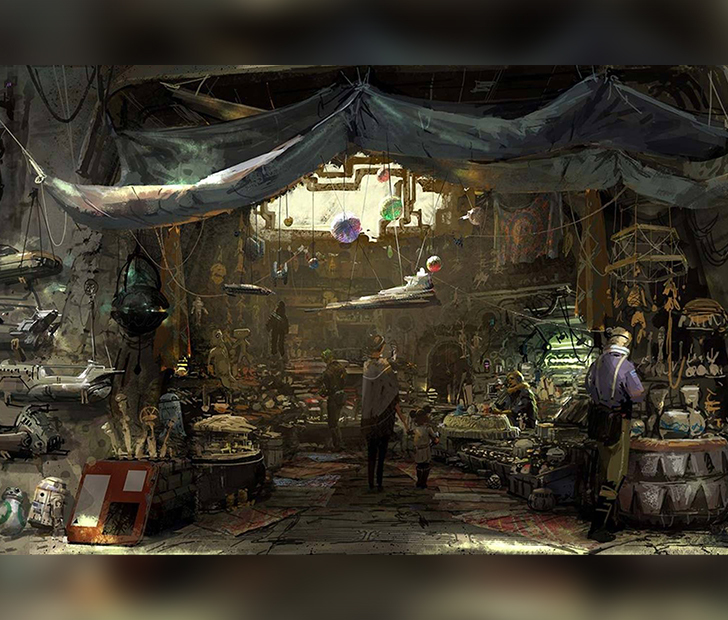 During an exclusive panel held at a special fan event at Disney’s Hollywood Studios, creative executive Scott Trowbridge, Imagineers Robin Reardon and Chris Beatty, and Lucasfilm designer Doug Chiang spoke about the progress on the new land, Star Wars: Galaxy’s Edge, and unveiled the brand new images. The new land won’t open at Disney World and Disneyland until 2019, but they’re already getting people excited for it with exclusive releases such as this one. Trowbridge went on to share the highlights of the event on the Disney Parks Blog. 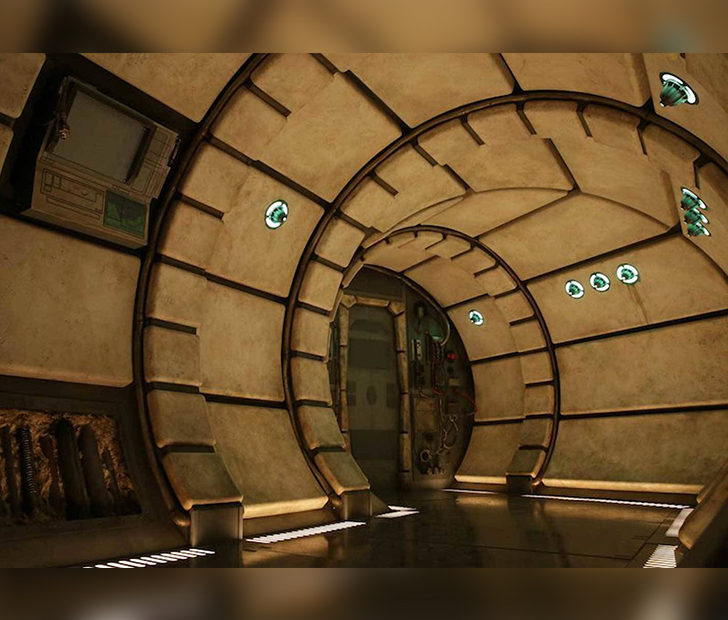 “We talked a lot about authenticity – how we are building a real place in the ‘Star Wars’ universe and how we are working hard to get the details right,” he wrote in a blog post. The 14-acre land promises to boast wonderful new rides and locations to appease fans of every film. The second attraction debuting in the new land will places guests directly in the crosshairs of a battle between the First Order and the Resistance. We have high hopes for this ride! 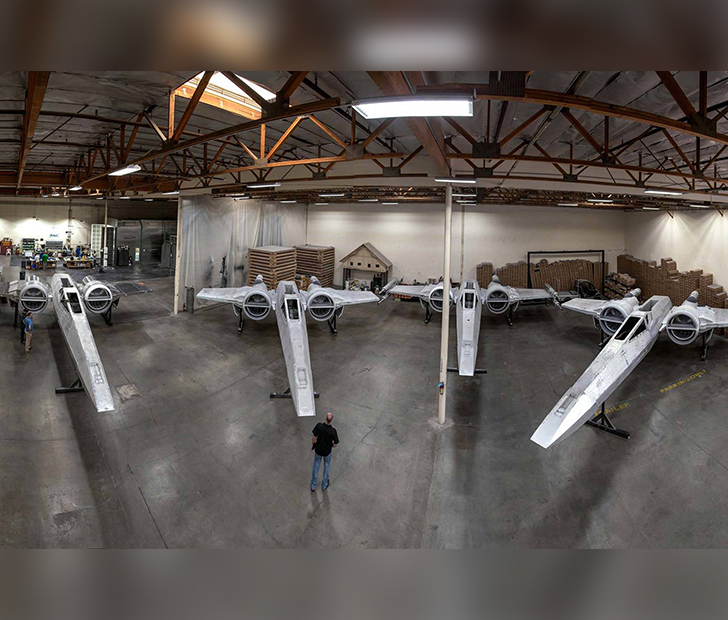 The final behind-the-scenes photo showed life-size X Wing Starfighters being built for their secret role in the new land. More details and images will be released as work on the land progresses, so stay tuned for updates and sneak peeks as they come!